This week we have a special episode and update that includes listener voicemail, a trailer for a new podcast and film series, and a provocative if not fun behind the scenes discussion about a past episode. Today we have a provocative update to our “Women in Film” series. Should women think like men to get ahead in the biz? In part 2 of my “Best of…” series, we hear a few of my favorite guest stories. We end with a poignant commentary about developing your style. RFS Bonus – Who are the Women “Masters”? Do up and coming filmmakers of today really need to study the masters of yesterday? Also, we begin our “Women in Film” series. 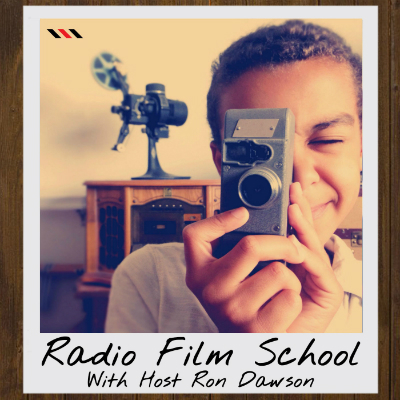 The Radio Film School episodes either wholly are partially dedicated to our ongoing series topic about the state of women in the film and television industry.